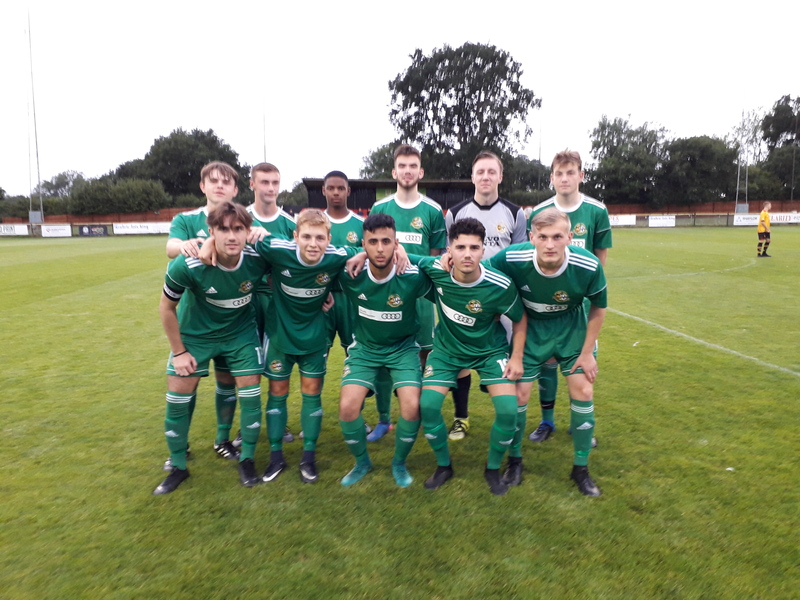 City U18's travelled to Hereford expecting a battle and that is what they got. City were dominant in the early stages and deservedly took the lead when Josh Willis got clear and slotted home neatly for 0.1 and City looked good value. However, City allowed Hereford to fashion a well taken equaliser and then at 1.1 proceeded to allow the Home Team to take the initiative. They conceded a free kick which was duly despatched for 2.1 and then they did it again as Hereford pressed hard and the kick was despatched again for 3.1 and City were up against it. Two very well taken free kicks put Hereford on the front foot and Dayus in the City goal made two excellent saves to deny them even more as they pushed City in the final third. At HT City needed to regain the initiative and made changes. Immediately the game changed as City forced their wingers into the game and closed the gaps in midfield, pushing the opposition back and taking the game to them. Willis pulled one back with a lovely strike and at 3.2 the Home team looked edgy. However they were a threat on the break as City worked hard for the equaliser. It came with 10 minutes to go when another great move was to finished by Willis again for his hat trick as he smashed one in from 15 yards. Now the game became a real battle as both teams went for the winner and neither was prepared to back down in the tackle or lose the second ball. At the final whistle it was a very well deserved draw for City and a very strong comeback against a very determined Hereford team. City had 3 U16's in defence for the duration of the game and it was good to see the progression with two other U16's also playing major roles out wide and in centre MF in the squad on the day.